If you’re in need of Aston Martin gas struts for your new or used vehicle, here at SGS Engineering we have everything that you need. 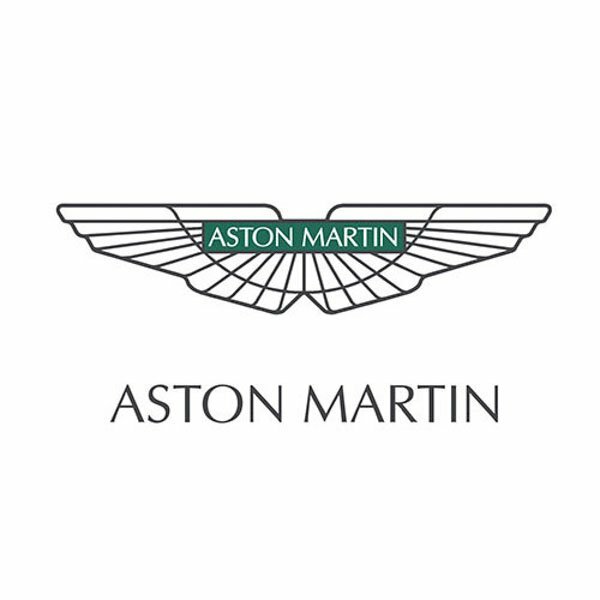 With a varied and competitively priced range of Aston Martin struts available, we’re sure to have every possible Aston Martin strut you could require. This includes everything from Aston Martin boot struts to Aston Martin bonnet struts… and everything in between. Whether it’s a classic or a newer model, we’re sure to have Aston Martin gas springs to suit your model. So, regardless of whether you require Aston Martin tailgate struts for a classic Aston Martin Virage or Aston Martin hatch struts for a much newer DB9, you’ll find them all here. At SGS Engineering, we’re the experts when it comes to Aston Martin boot struts and gas springs, so contact us with any questions you may have. 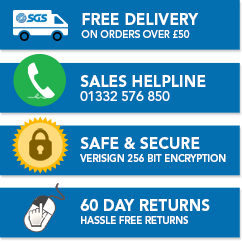 Our customer services team will be more than happy to help you.